Our crew will use the right products and techniques to return your glass to its sparkling glory! 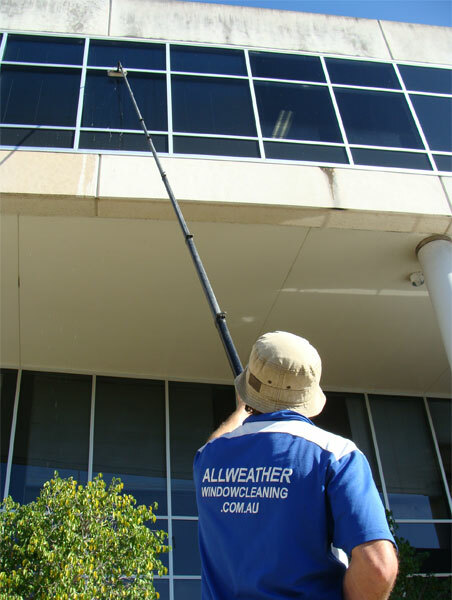 We ensure all our glass cleaners are trained, equipped and knowledgeable in the art of glass cleaning. You can expect a courteous, punctual and uniformed AWWC crew at your next job, and we will endeavour to leave your property sparkling and cleaned to your satisfaction. 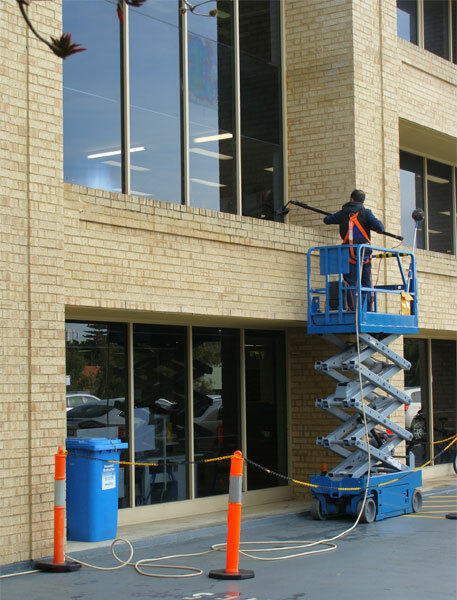 But we don’t just stop at the window clean, we ensure that the frames are wiped clean, and all cobwebs are removed from the surrounding frames and eaves too.. that is just part of our service.